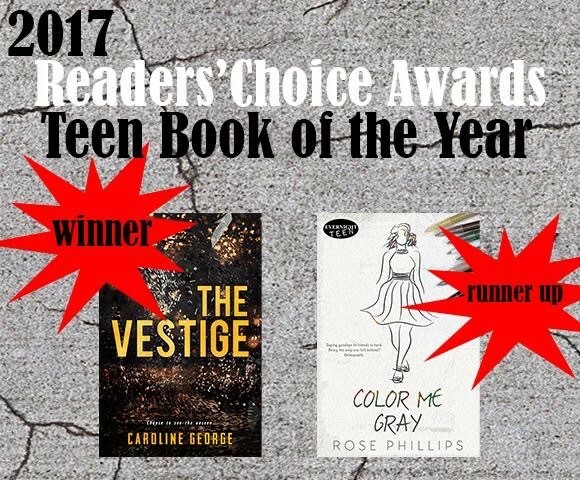 Rose Phillips: GOODREADS GIVEAWAY! 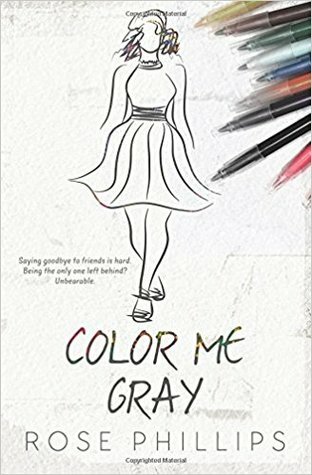 Enter for a chance to win a signed copy of COLOR ME GRAY. 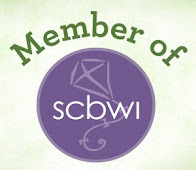 GOODREADS GIVEAWAY! 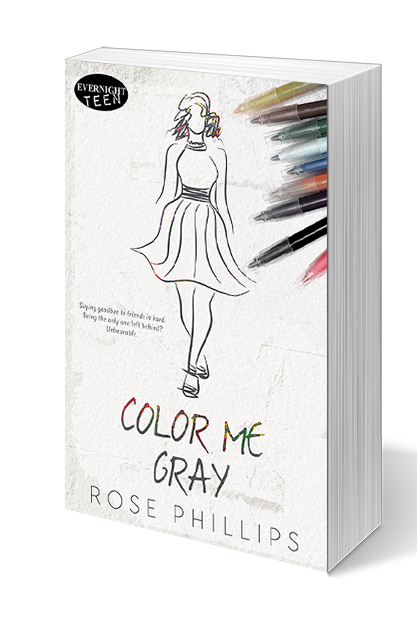 Enter for a chance to win a signed copy of COLOR ME GRAY.